Any drive into mountainous terrain is an ascent marked by pastoral mystery. My journey north was marked by an even greater dramatic contrast, as the landscape changed from the snowless expanse of Massachusetts into the fresh coat of dense snow that covered the Green Mountains. Spiritual to say the least, the drive suggested my experience to come with the liberating music and community that thrives in Vermont. After arriving in Burlington, my goal was to explore the city and get a feel of the culture. The so-called “neo-Bohemian” lifestyle of the city lives and breathes in the numerous coffee shops, vegan friendly cafes, small stores and pubs that line its streets. 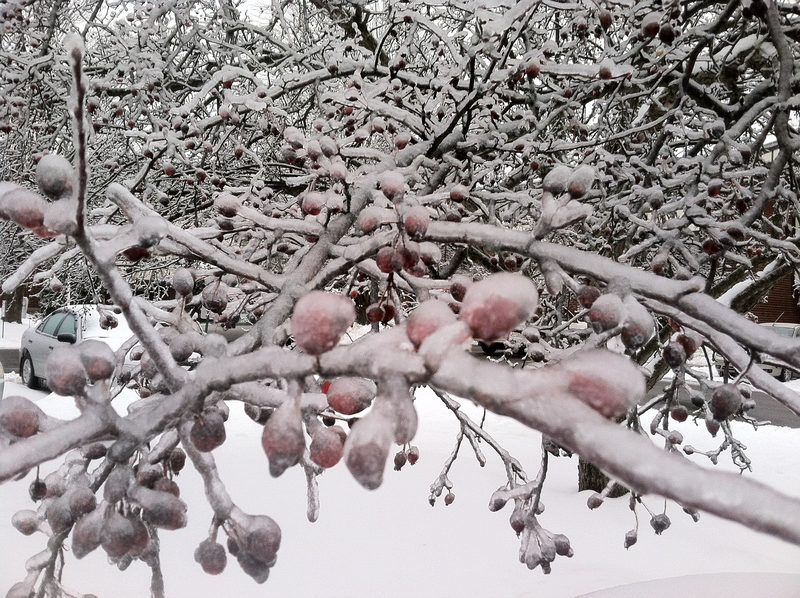 It appears that life moves on here in the dark, frigid days of the winter season. 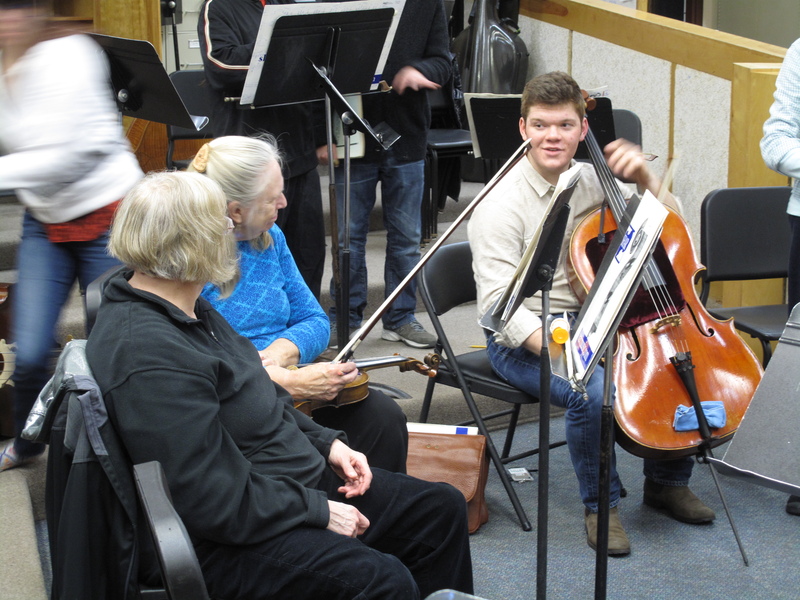 On Thursday, I went to my first of two rehearsals with Me2/Burlington in preparation for the orchestra’s concert in the annual New Year’s arts festival known as First Night. Arriving early, to help set up in the band room of South Burlington High School, the 30+ members of the orchestra began to show up. As the numerous personalities filled the room, I introduced myself to a few members and finally took my seat ready to begin the rehearsal. I had already gotten a good impression of the friendly, open and accepting attitude in Burlington, though Me2/ made an even greater impression on me. As Ronald rehearsed us in the Strauss Waltzes and Polkas that made up the program of our own little Viennese New Year’s Day Concert, the room was electric. Moving forward in the rehearsal, a horn player’s stand fell as the top-half disconnected from the base landing with a thump. The orchestra stopped for a moment, light-hearted laughter between everyone. Continuing on with the boisterous polkas, Ronald reached down to adjust the height of his own music stand, which launched into the air. Again, a thud and a group chuckle! “I don’t need the music!” he said, picking up then tossing the broken half of the stand on the floor. After this second interruption, we collected our attention again awaiting Ronald’s piercing gaze and mischievous smirk which told us it was time to start to play. I have never played in a musical environment that was so socially liberated and free. The filter was off and the cat was out-of-the-bag. We all could just be ourselves, existing with each other and the music, as we were. In that first rehearsal, I forgot about mental health and the stories of personal struggle that seem to mark everyone’s life. 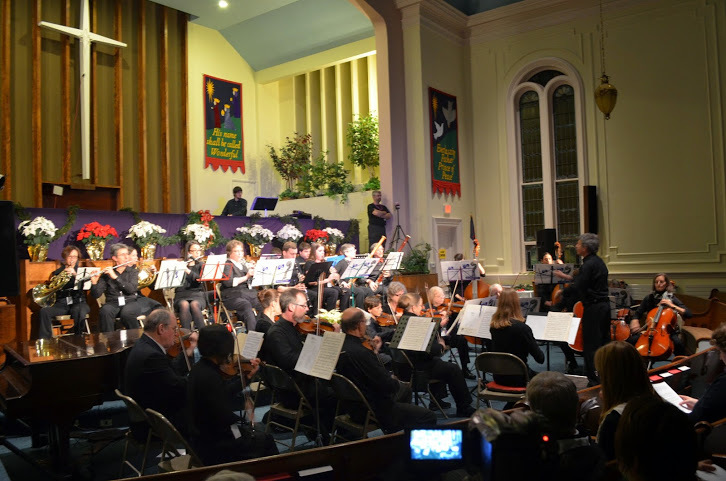 In that moment, I realized that the exuberant spirit, community and authentic love of life exhibited by this orchestra proved them to be amongst the healthiest people on earth. I suppose it’s moments like these that define and redefine what it means to be and to pursue happiness. 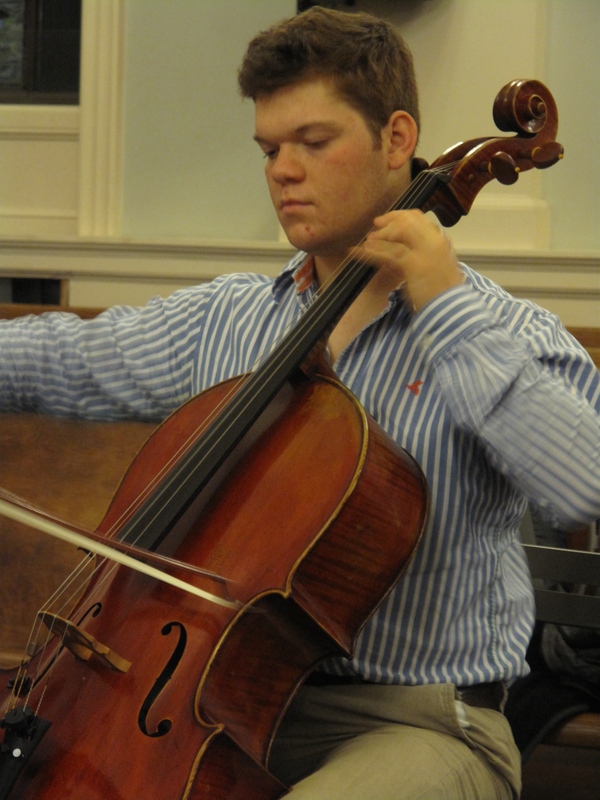 Nick Sterner, cellist, is a member of Me2/Boston and a junior at Wheaton College. 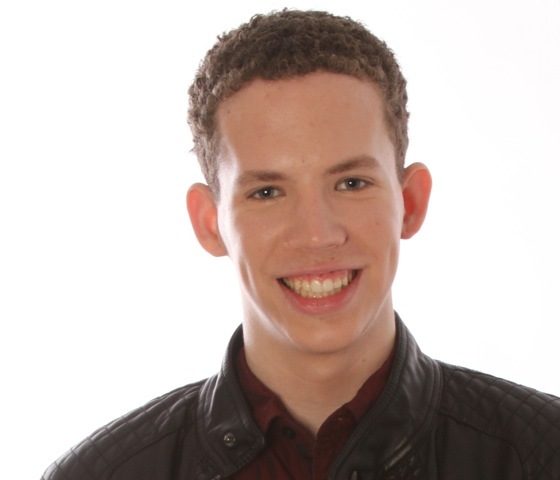 He is writing blog posts about his Me2/ experience as part of his winter internship with Me2/Burlington.